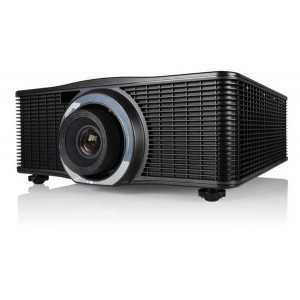 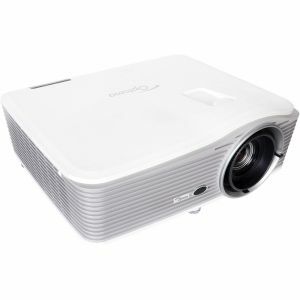 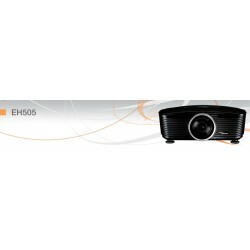 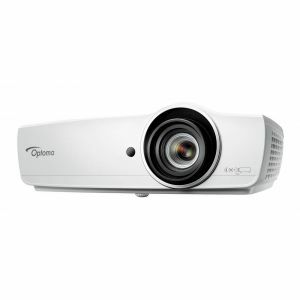 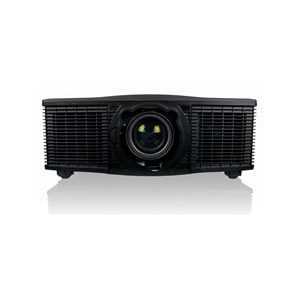 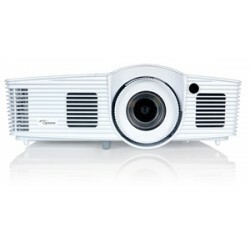 WUXGA Proscene Projectors - Akwil Ltd.
WUXGA Proscene There are 14 products. Wide Angle lens for EX855 & EW865. 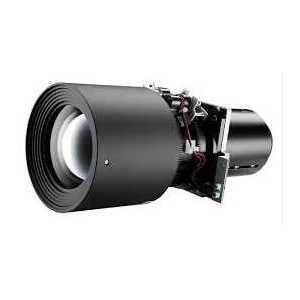 Long Throw lens for EX855 & EW865. Do you have a question about one or more of our WUXGA Proscene products? 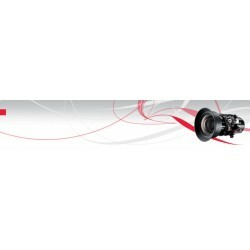 Click below to contact us.